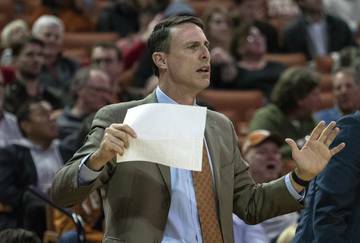 Mother Nature threw the first curveball of Mike White’s tenure at Texas. 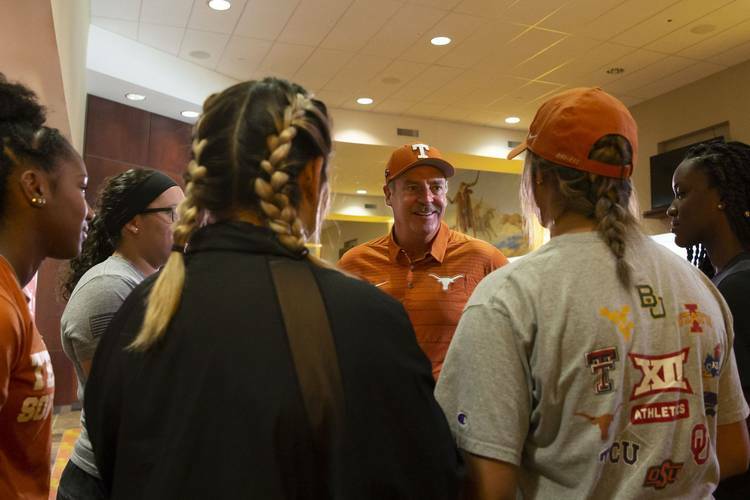 Two lengthy weather delays pushed back the start of UT’s 2019 softball season on Friday. 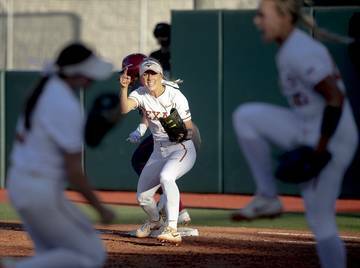 Texas was set to host both Northwestern State and Boston College in the third and fourth games of a quadruple-header at McCombs Field. Texas and Northwestern State were supposed to battle at 4:30 p.m., but the game featuring Northwestern State and Boise State did not start until around 4:40 p.m. due to the weather in Austin. 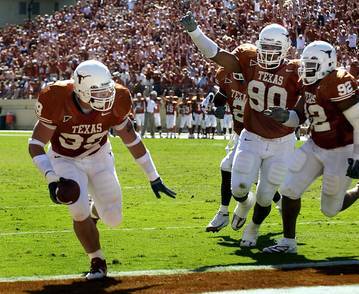 As part of its Texas Classic, UT originally had five games slated for this weekend. 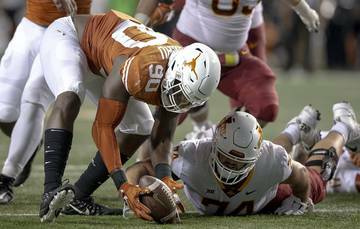 Starting at 10 a.m., the Longhorns will now play three times on Saturday. Only one game against Boston College is on Sunday’s schedule. 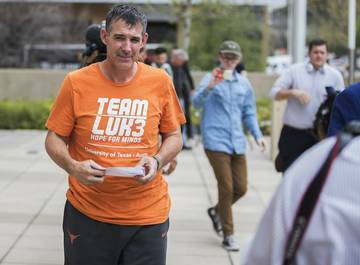 We're being told that Texas will now play on Saturday at 10 a.m., 1 p.m. and 3:30 p.m. In Friday’s first game, Boise State outlasted Boston College and a 90-minute delay in an 8-0 win. 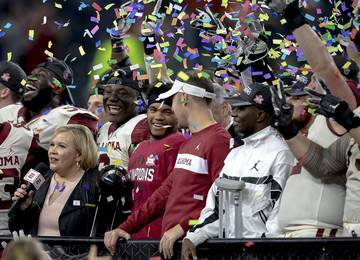 Ironically, those two schools’ football teams had their showdown in the Dallas-based First Responder Bowl wiped out by weather this past December. 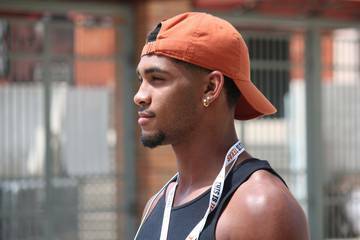 White was set to make his debut with the Longhorns on Friday. This off-season, he was hired away from Oregon after producing 435 wins and five trips to the Women’s College World Series over his nine seasons with the Ducks. 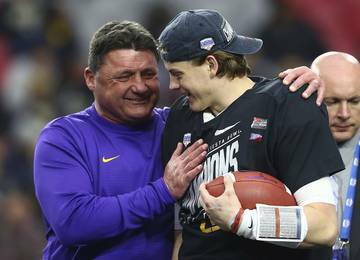 Four transfers from Oregon joined White, who inherited 13 returnees from a team that went 33-26 in 2018. 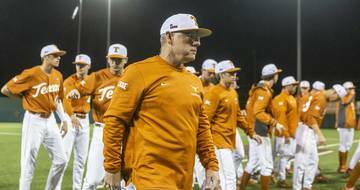 Texas was ranked 16th in the preseason polls comprised by both USA Softball and the NFCA.